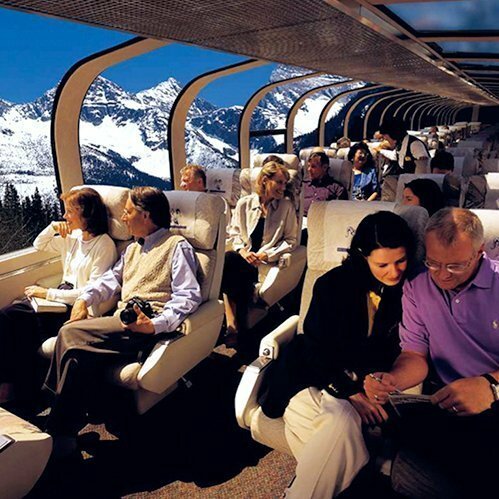 Rocky Mountaineer, the world’s largest privately held tourist train, travels by day, showcasing the beauty of the western Canada and the Rocky Mountains. The company operates five distinctive routes with three levels of train car service, and engaged Integrated Insight for Business Optimization and Research and Consumer Insights. To optimize company value, Integrated Insight conducted a holistic revenue assessment, evaluating the pricing, packaging, promotions, marketing, sales, and distribution of Rocky Mountaineer experiences. The effort included a comprehensive Planning and Purchasing research study to better understand consumer motivations and barriers and enable consumer-centric strategies. Recommendations corresponded to a 20% improvement in operating income. In addition, Integrated Insight optimized the route schedule to reduce labor and other costs associated with dead-heading. Given the importance of recommendations to help drive new bookings, Rocky Mountaineer also engaged Integrated Insight to conduct ongoing Guest Satisfaction research. The research involved “just in time” feedback after each trip, monthly reporting, and an annual deep-dive report to draw out insights that subsequently helped inform broader strategies.